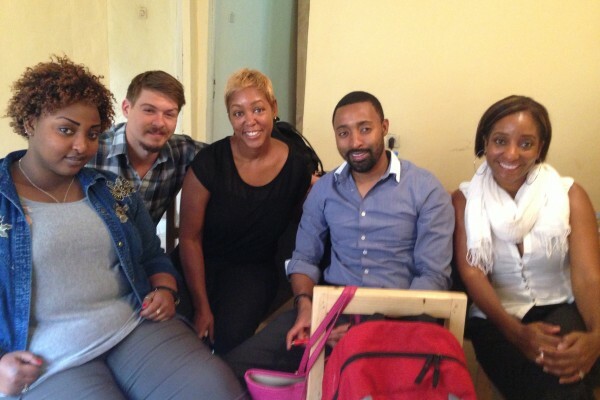 We are very happy to announce the opening of the Kigali Reading Center (KRC) in Kigali, Rwanda. 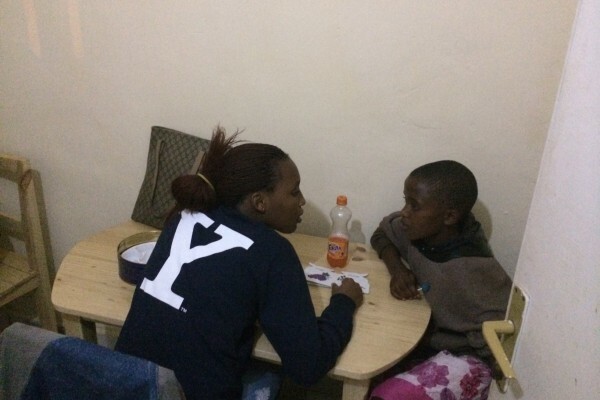 The picture shows one of our students taking part in the 1 to 1 tutoring sessions. 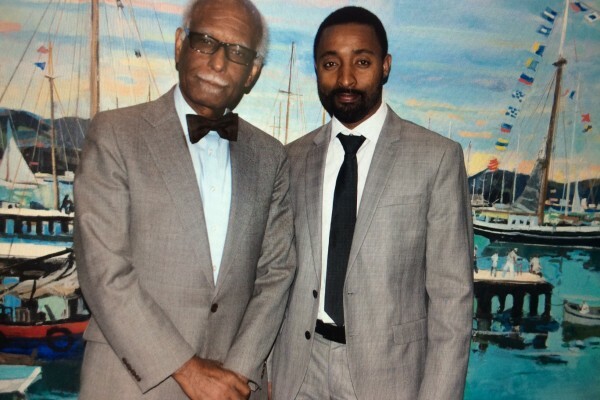 UMass Boston Provost Winston Langley at the John F. Kennedy Library in September, Parfait met UMass Boston Provost Winston Langley at the John F. Kennedy Library during a ceremony honoring students whose exemplary work continue to promote the values of the University of Massachusetts. 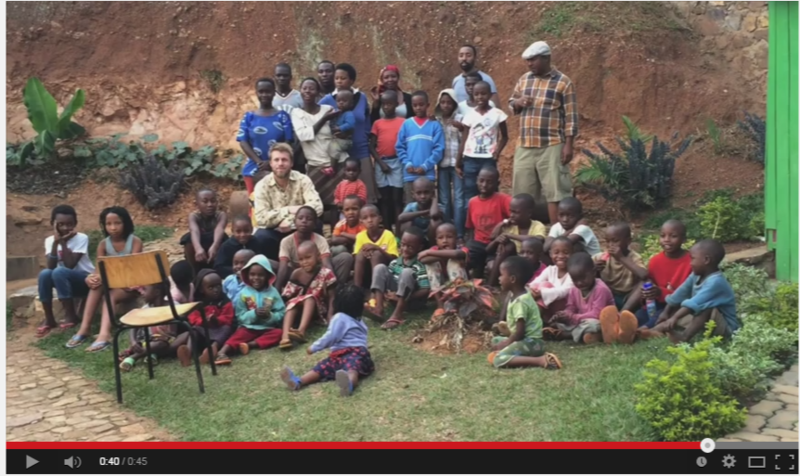 A last goodbye picture together with our staff, volunteers and supporters at the Kigali Reading Center (KRC). A big thank you to all our supporters who made this trip possible. We are looking forward to coming back soon! 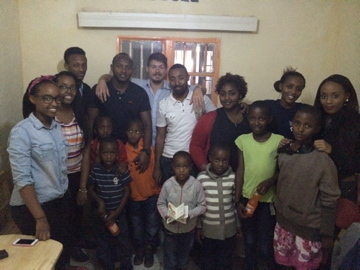 After a long day at the Kigali Reading Center (KRC) together with our staff and supporters. Thanks for all the good work! Reading brings happiness. 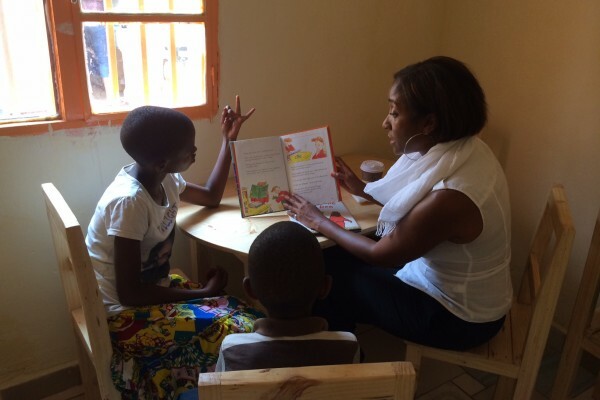 The picture shows our board member Cheryl Gentry reading a book to one of our students during her visit to the Kigali Reading Center (KRC). Thanks Cheryl! A big hello from Kigali! 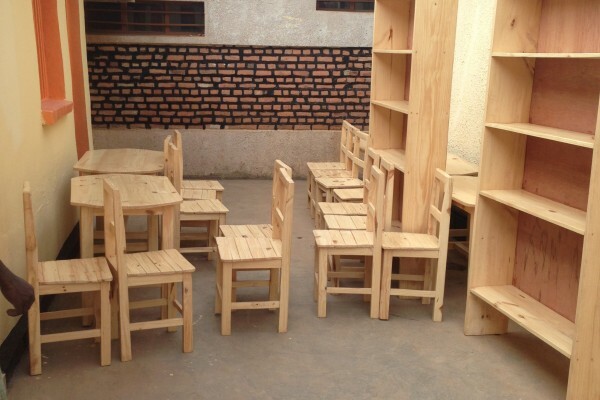 We are making great progress with the Kigali Reading Center and can’t wait to launch our first center. 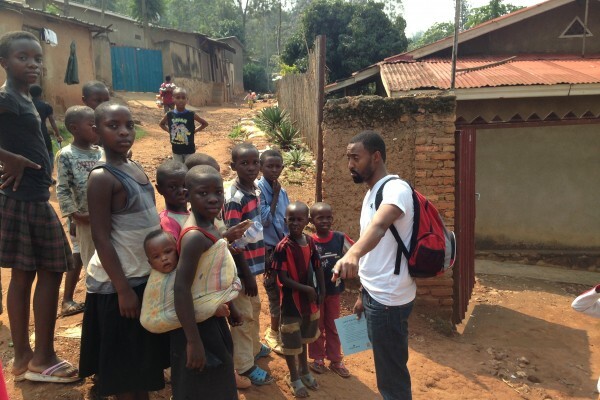 The photo shows KRC’s co-founder and CEO Parfait Gasana (right) talking to our new students. Please check back often for more updates about our trip! 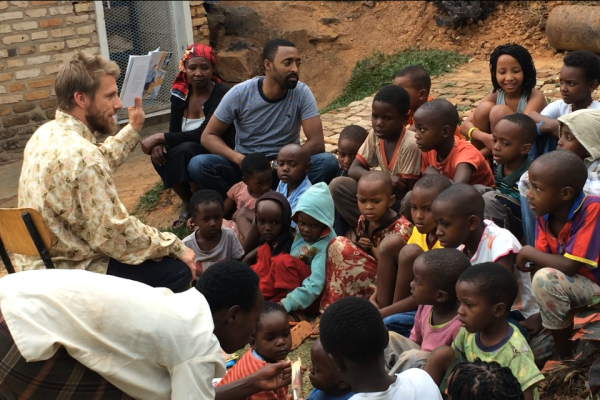 It was a busy day today for the Kigali Reading Center (KRC). The pictures attached capture a story telling session with one of our volunteers (left) and co-founder and CEO Parfait Gasana (middle). Thank you to all your support! 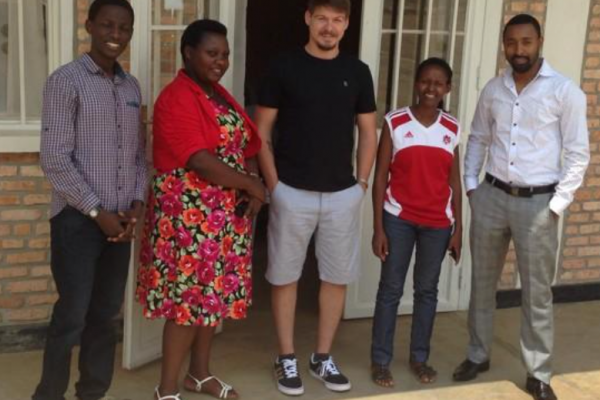 Many thanks to the Muhanga staff of Grace Rwanda Society for all your hospitality and support! 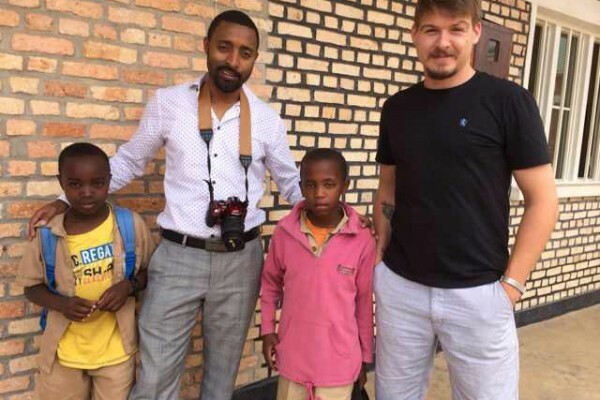 This picture shows the Muhanga staff together with the Kigali Reading Center (KRC) co-founders Wade Cedar (middle) and Parfait Gasana (right). Thank you! Our chairs, bookshelves and books have arrived! We collected these books all over the US and shipped them to Kigali, Rwanda for the launch of the Kigali Reading Center (KRC). If you would like to donate any children books, please contact us. Thank you for your support!